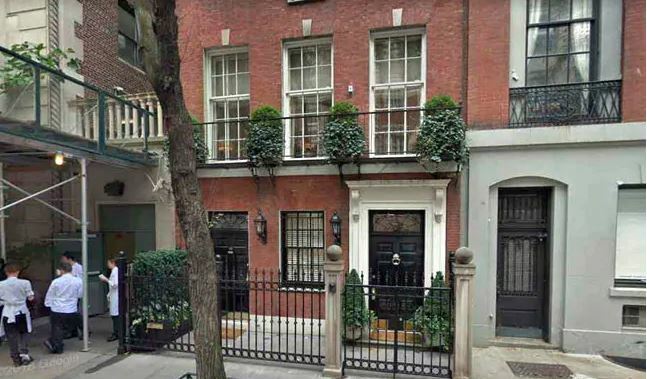 New York: A woman got trapped for three days in the elevator of a Billionaire’s Manhattan home where she worked, while the house’s owners (Billionaire Investment Banker Warren Stephens & family) were away to spend a weekend, officials said. The woman, identified as Marites Fortaliza, 53, of Queens, was rescued on Monday morning after a delivery person saw her and contacted the home’s owners. The owners then sent a family member, who saw that Fortaliza was trapped inside the broken lift and called 911, police and fire department officials said. “The woman appeared to be in good condition after being rescued but she was immediately taken to the hospital for treatment. She had been alone in the elevator since Friday evening,” James Long, a Fire Department spokesman, said. Firefighters reported to the home at 48 East 65th Street, a five-story building on the Upper East Side, just after 10 a.m. They forced open the doors of the elevator, which was stuck between the house’s second and third floors.